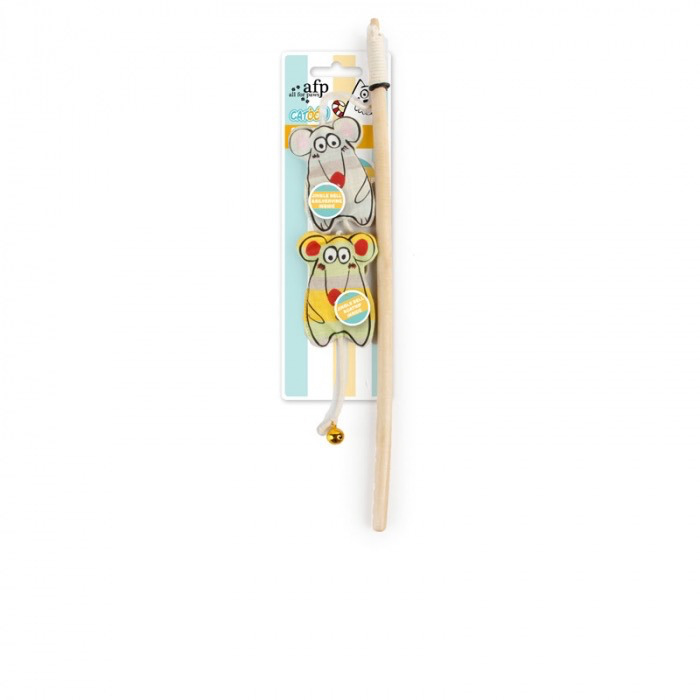 Aquaria AFP Catoon Curious Mice Wand - Rick's Pet Stores Inc.
Catoon follows a refreshingly simple mission: they want to make people and pets happy! 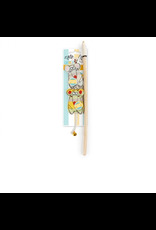 The Catoon line of innovative, unique, and downright cute toys are designed to inspire joy in pets and pet owners alike, using the creativity of design. Type: Cat Toys Size (Cm) : L 122 x W 4.5 x H 2 Features: "jingle bell silvervine & catnip inside"